Superbowl parties are almost as much about the food as they are the big game. 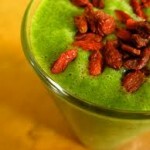 As an advocate for healthy living, I put a fresh spin on Superbowl cuisine with my Superbowl Green Smoothie Recipe. For me, this Superbowl Smoothie is all about the power of superfoods. 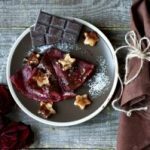 Popularly accepted superfoods include: açai (the South American purple berry), salmon, cacao, seaweed, and Spirulina. 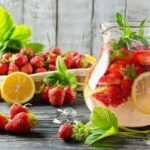 If those are foreign to you, start with more common vegetables that also are shortlisted as superfoods such as spinach, kale, chia, pomegranate. I’ll be honest: spirulina gets a bad reputation for its taste. All you need to do is let your palette become accustomed to a raw green diet for awhile. 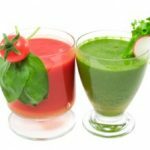 Once I cut added sugars from my diet, many raw green smoothie recipes that I once thought were bitter became delicious. 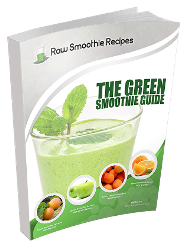 Ready to delve into a super raw green smoothie? 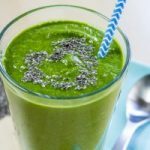 Then make this Superbowl Green Smoothie Recipe that features superfoods for a monthly detox, energy boost, cleanse or immune boost. 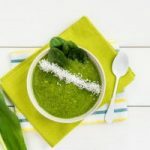 This Superbowl Smoothie Featuring All-Star Raw Green Ingredients makes the most of superfoods, while being tasty at the same time! Tip: ice cold ingredients make a much tastier raw green smoothie! Chop banana and pre-freeze for a thicker consistency.